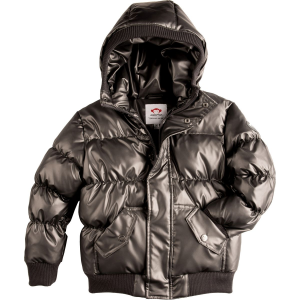 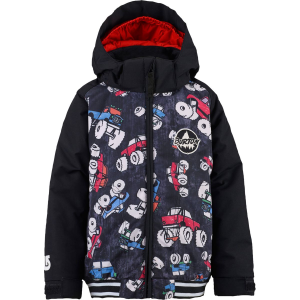 You’re always gushing about how warm and sleek your down jacket is, and now it’s time to give your little man the same bragging rights with the Appaman Toddler Boys’ Puffy Down Jacket. 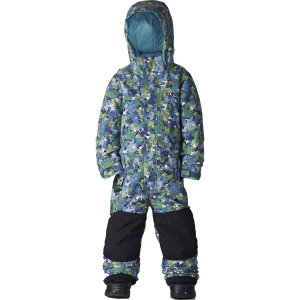 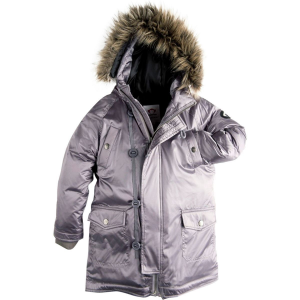 From chilly days at the zoo to daily walks to the park, this jacket keeps him warm with its duck down insulation and holds strong against his rambunctious escapades thanks to its nylon shell and polyester lining. 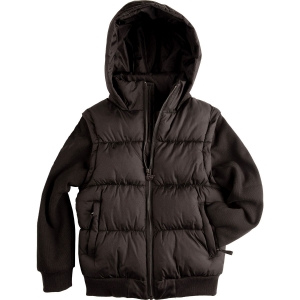 This jacket also features two comfy hand pockets and a ribbed hood, hem, and cuffs.